Bucky's in town so is Nebrasketball ready to respond or do they stay in this funk? ESPN's Mitch Sherman joins the show to respond to the Bill Moos rumors. 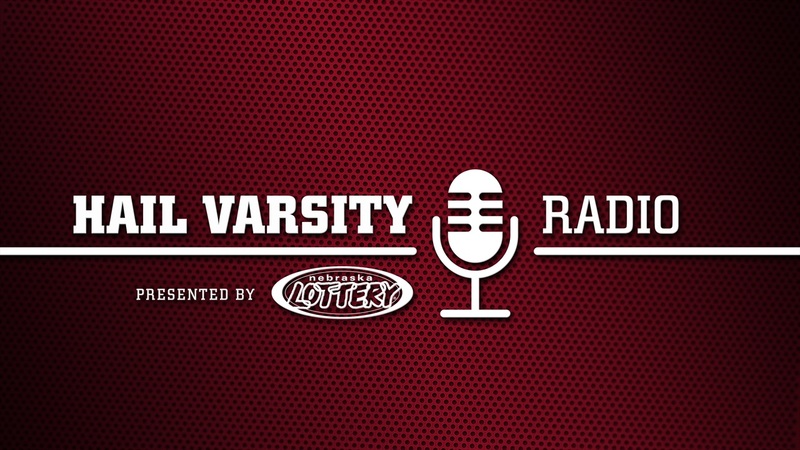 We also hear from Hail Varsity's Derek Peterson on that subject. Jacob Padilla also offers his insight on the Big Red.